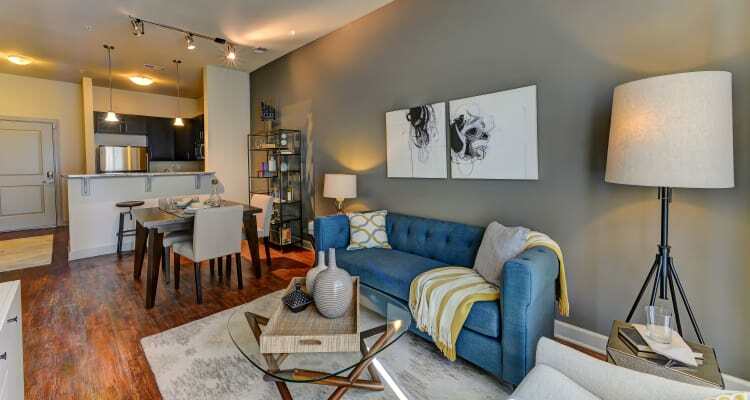 Sophistication, space, and style are yours when you choose 401 Oberlin in Raleigh, NC. Select the layout that best suits your needs from our studio, one, two, and three bedroom layouts. With apartments and townhomes available, our community offers exceptional floor plans ranging from 681 to 1,497 square feet. After a night out with friends or colleagues, entertain in your unique living space, finished with stunning hardwood floors and soaring vaulted ceilings. 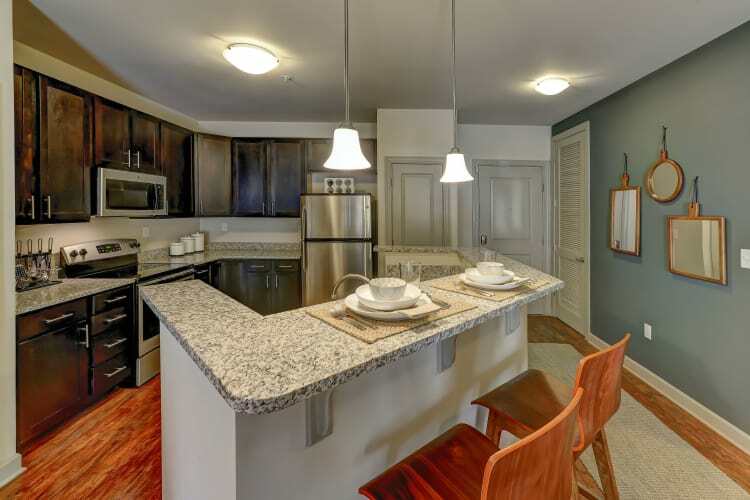 To find your dream floor plan, contact our professional and friendly leasing team at 401 Oberlin today to schedule your personalized tour of our luxury apartments and townhomes.